If we learned one thing yesterday, it’s this: As a planet, we’ve got each other’s backs. On January 21, 2017, we saw people come together in women’s marches around the world. Some protesters faced blizzards, while others were surrounded by tropical weather and greenery. But all were united by a shared message – and a lot of posters of Carrie Fisher. We really can’t get over the crowd sizes of the women’s marches around the world. Seeing so many people come together this way gives us hope for the next four years. The women’s marches around the world tell us that we’re not alone in this fight. The world sees what’s happening, and they’re not going to let us go it alone. 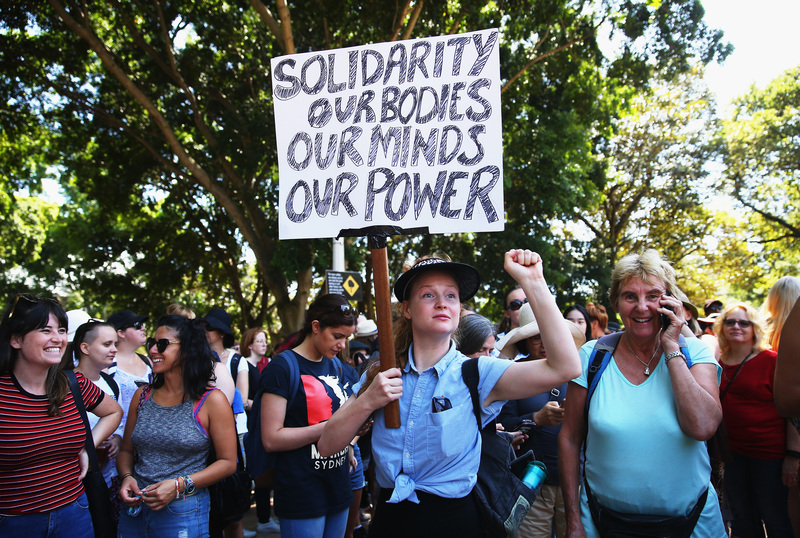 Protesters filled the streets in Sydney, Australia. And this was the scene in Melbourne. 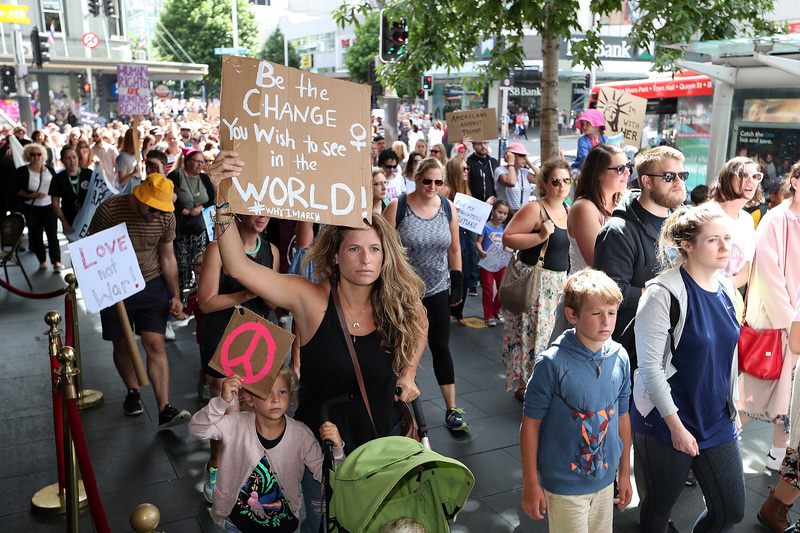 Thousands turned out for the march in Auckland, New Zealand. And the crowd in Wellington was equally as impressive. There was a smaller rally in Macau. The turnout in Bangkok was also small, but meaningful. 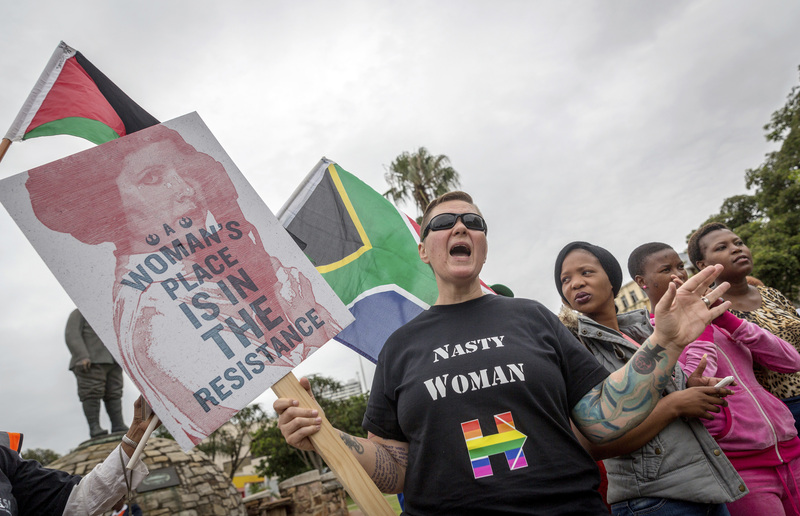 In South Africa, crowds marched through Durban. Thousands of people gathered in Copenhagen. In Paris, the crowds stretched all the way to the Eiffel Tower. In London, the march led to Trafalgar Square. This was the final scene. There was a hefty turnout in Edinburgh, too. There was a protest in Ghana’s capital, Accra. From coast to coast, Canadians came out to have their say. A blizzard in Newfoundland pushed the St. John’s Women’s March online. Mostly. But there was an impressive turnout in Halifax. The crowds in Montreal and Toronto were huge. And Vancouver saw thousands of people come together. And our neighbours in Mexico showed up, too. This was the crowd in Loreto. More people still gathered in Oaxaca de Juarez. While others marched in San Pancho. An official sister march gathered in Buenos Aires, Argentina. 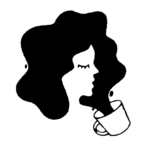 To everyone who came out for the women’s marches around the world: We see you. We thank you. And we’ve got your backs.